In “Sessions with Doc,” Dr. Patrick Cohn answers your sports psychology and mental training questions about staying calm and composed in tournaments. 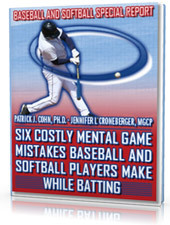 Do you tend to get upset and frustrated with teammates when your teammates make a mistake? In this video you’ll learn: How you can let go of mistakes or stay composed and stay calm if your teammates aren’t being perfect. 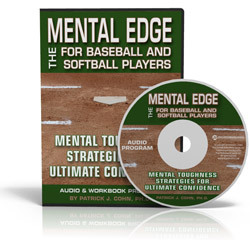 I’m going to preview one of my CD and workbook programs called The Composed Athlete, which teaches you all the ins and outs about a good pregame routine from the mental game side. How can you help your athletes have a pregame routine before games and competitions? 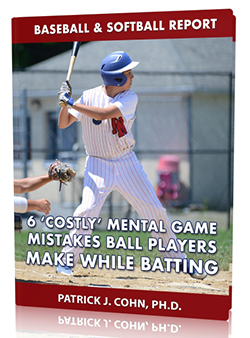 Watch the video below to hear what Dr. Cohn has to say about staying calm and composed in tournaments.